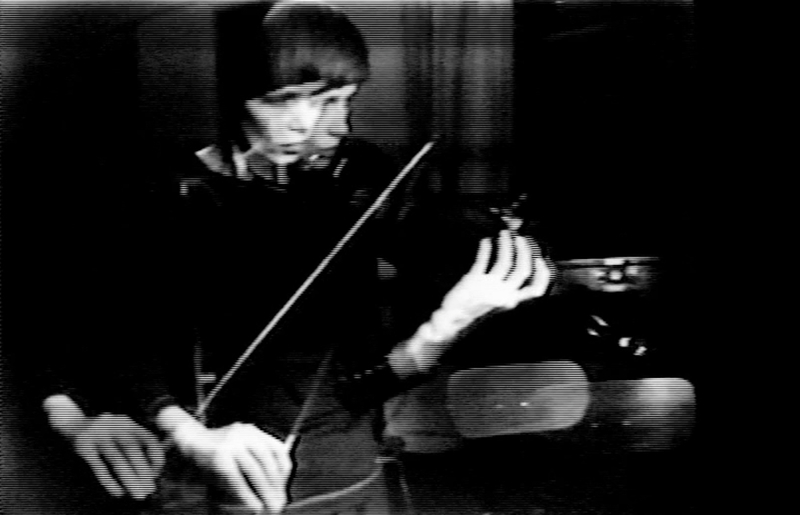 Steina’s Violin Power has been selected as one of the twenty most prominent and influential works made on Dutch soil by artists who lived or worked there over a long period of time. Steina’s nomination was due to her work as artistic co-director of STEIM (STudio for Electro Instrumental Music), a center for research and development of new musical instruments in the electronic performing arts, located in Amsterdam. For further information on the Digital Canon (1960-2000) of the Netherlands see here.